24th March, Singapore, Asia’s largest mixed martial arts organization, signed UK MMA athlete Chi Lewis Parry to ONE FC and will be making his debut later. Parry is the current UK Heavyweight champion for promotion Dynamite Fight Series and UK K1 Heavyweight Champion for promotion UCMMA. He has amassed an undefeated record of five wins and no losses. 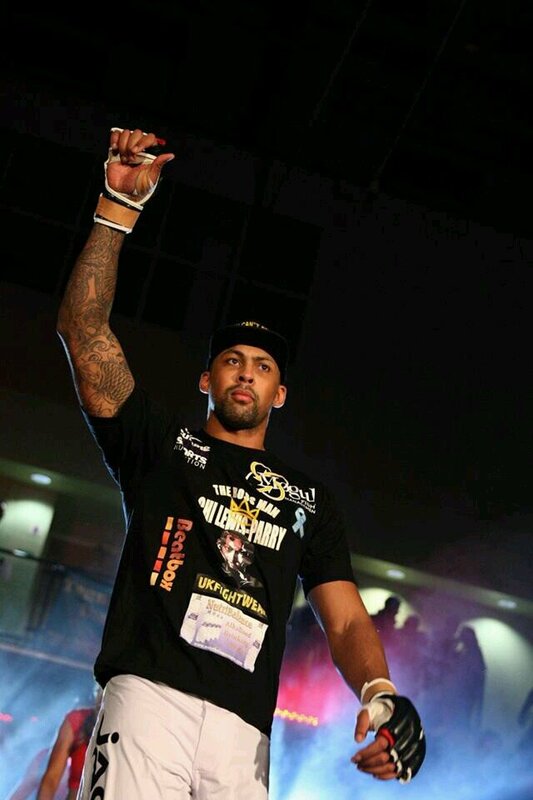 Parry stands at a huge height of 6ft 10in tall and prior to competing in mixed martial arts, was a professional basketball player in the British Basketball League. He has one of the longest reaches in the ONE FC Heavyweight division, and, will of course; use that to his advantage, to propel him to victory in the ONE FC cage. I spoke to Chi to who had this to say. 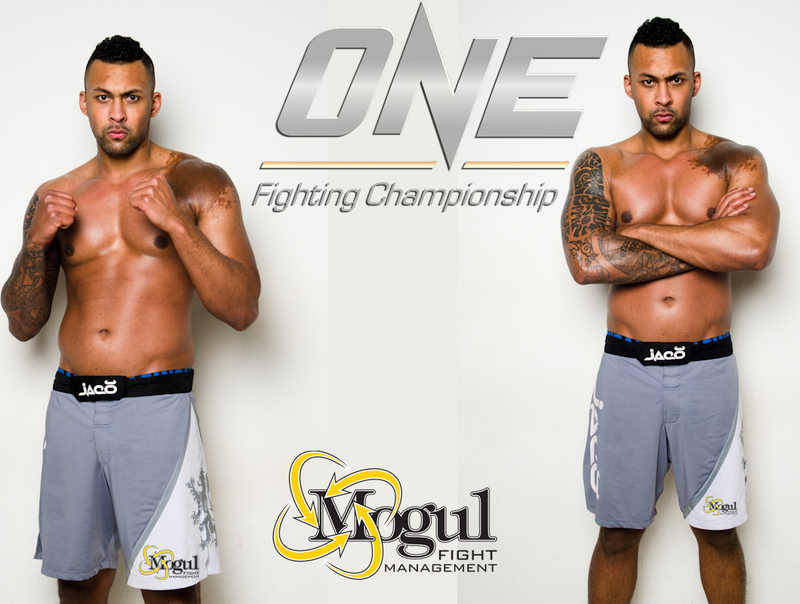 I’m thrilled to be part of the exciting ONEFC family. I plan on rapidly taking over the Heavyweight Division, reigning as the ONEFC Heavyweight Champion. Good times ahead and I can not wait to get started.